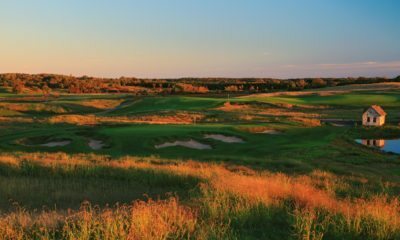 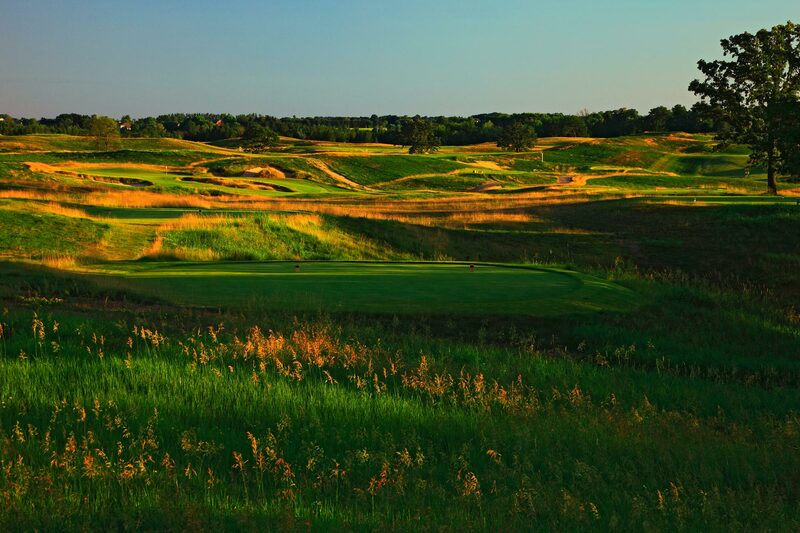 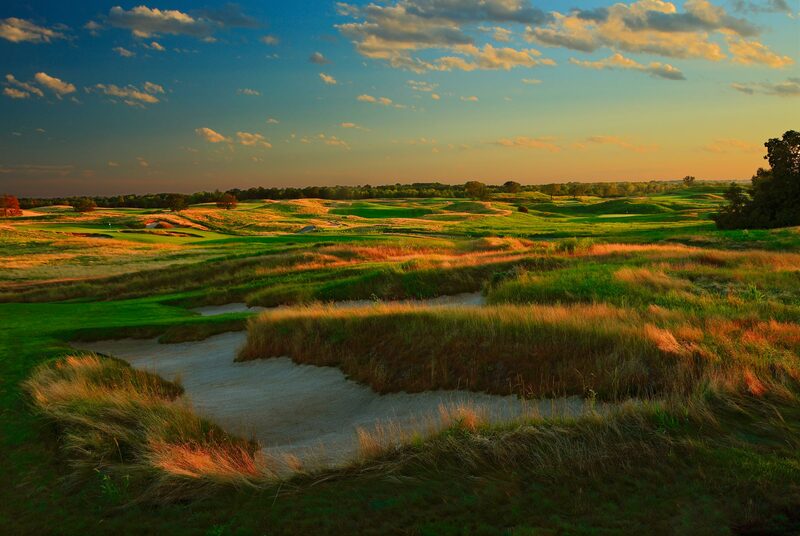 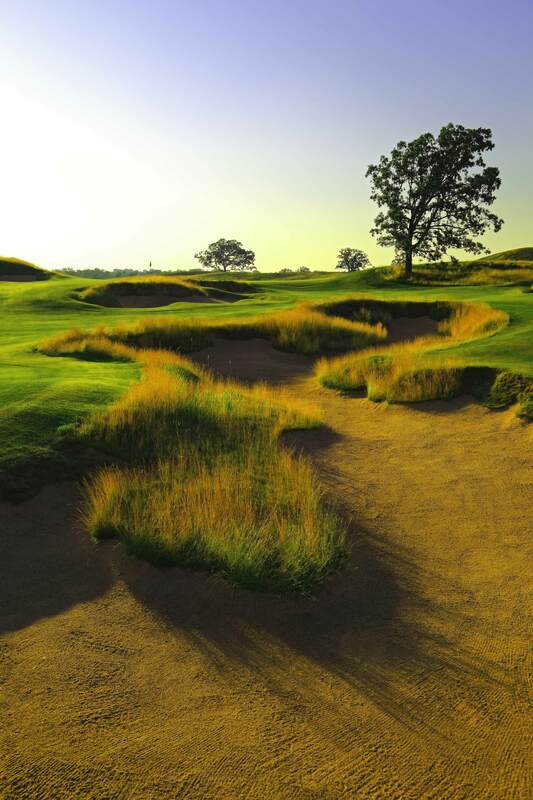 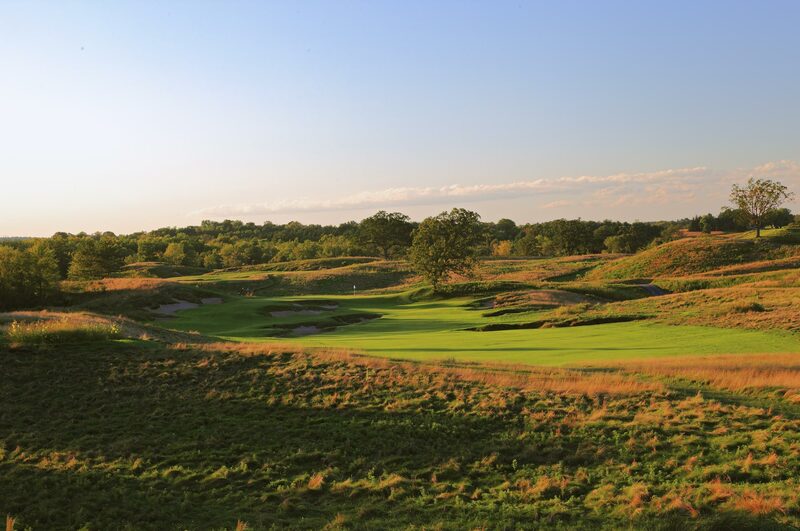 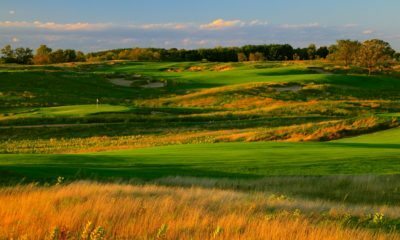 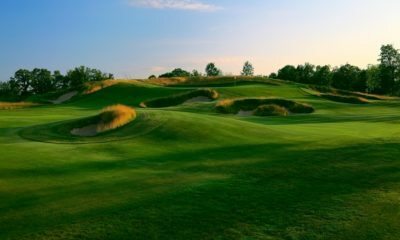 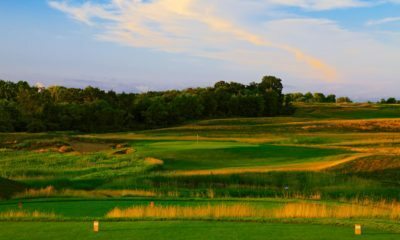 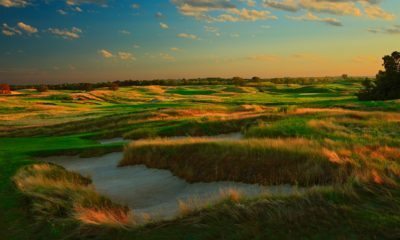 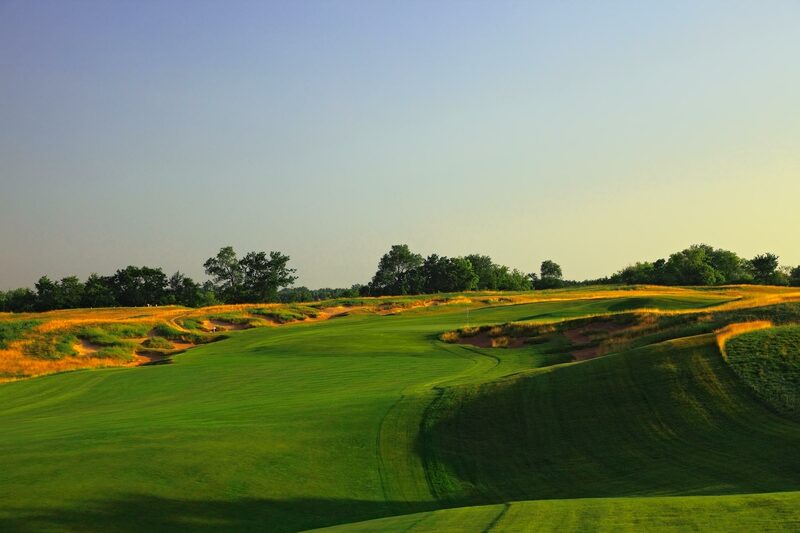 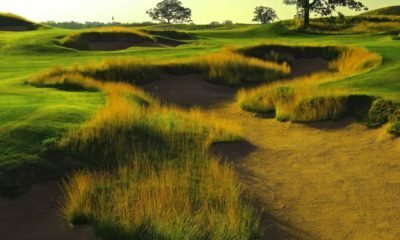 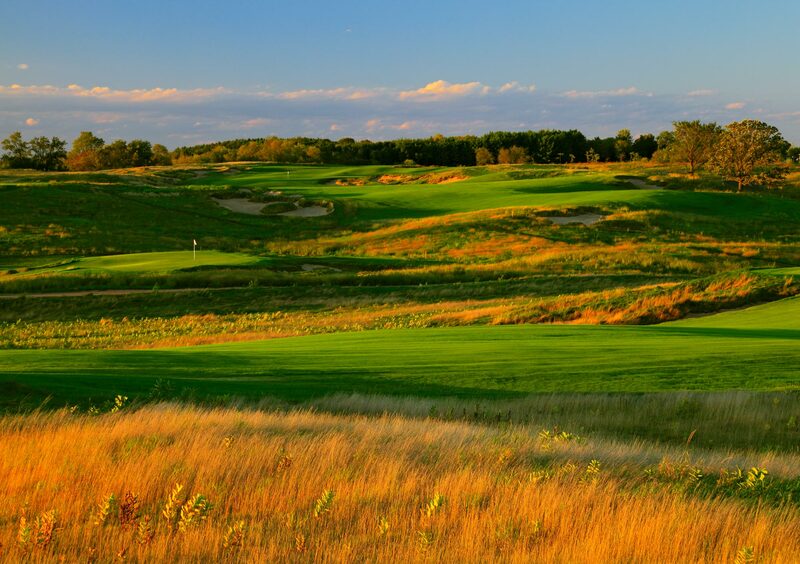 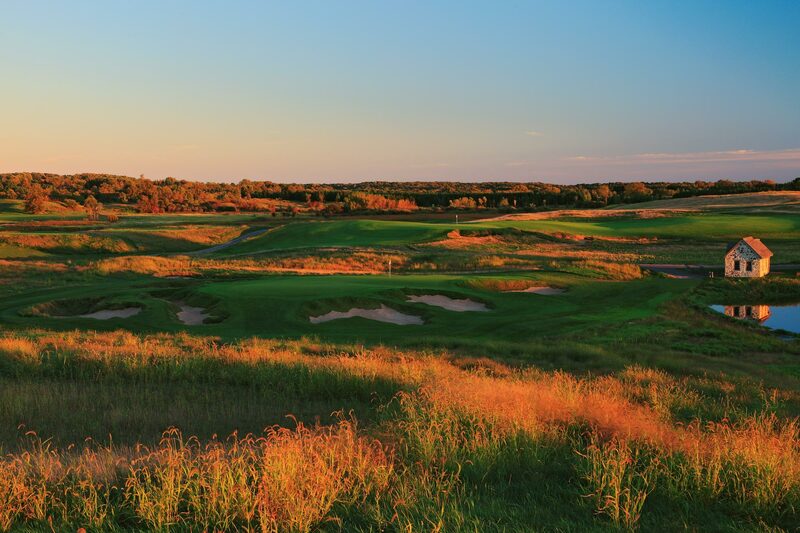 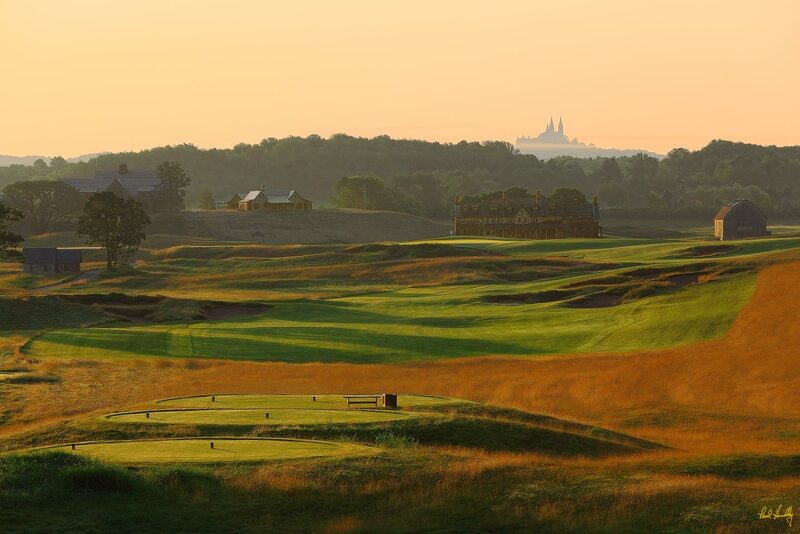 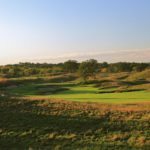 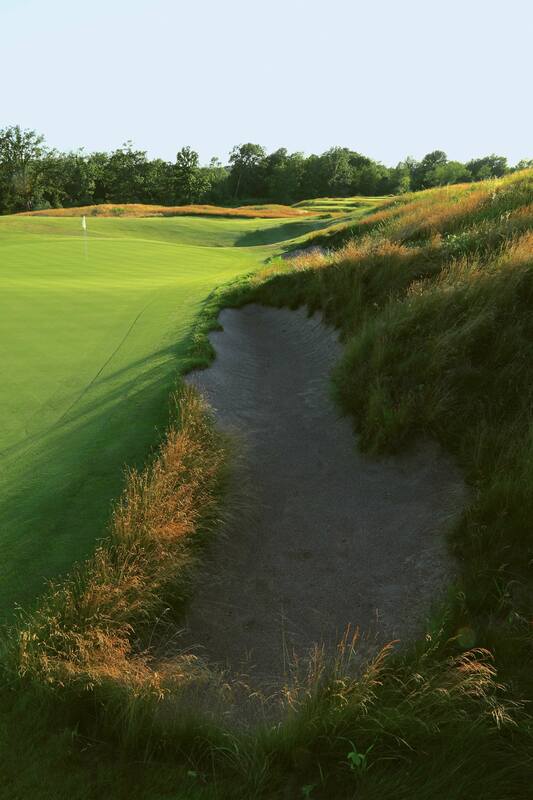 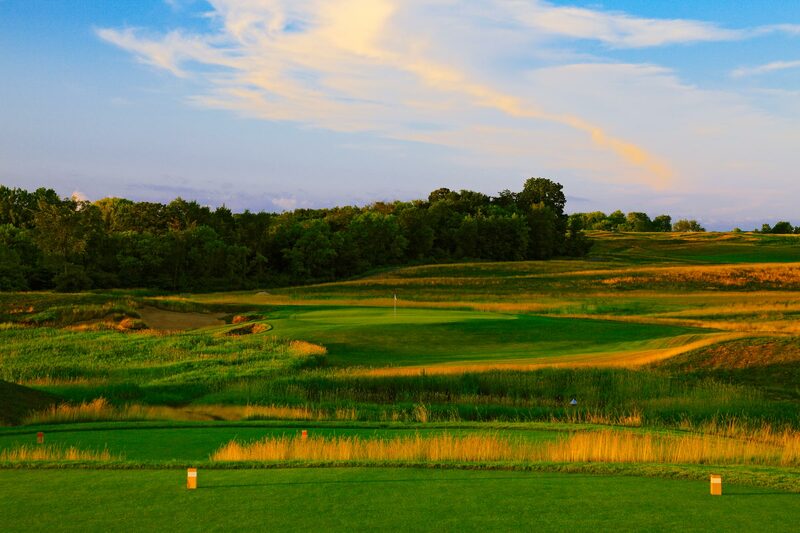 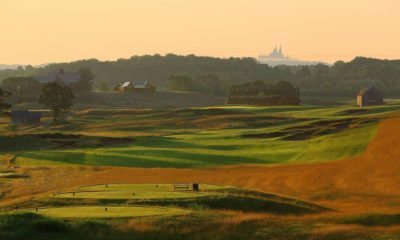 Located 35 miles northwest of Milwaukee, Erin Hills was built on glacial landforms reminiscent of true linksland and includes fast and firm fine fescue fairways, natural rugged bunkers and lay of the land undulating greens. 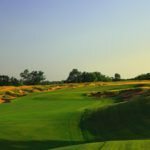 The championship qualities of the golf course include being able to vary the total yardage from between 8,000 and 5,000 yards, from over 100 tee locations. 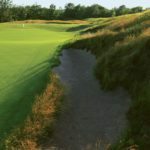 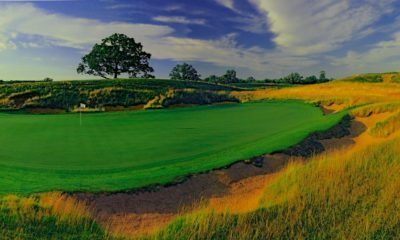 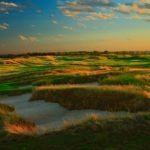 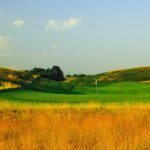 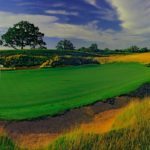 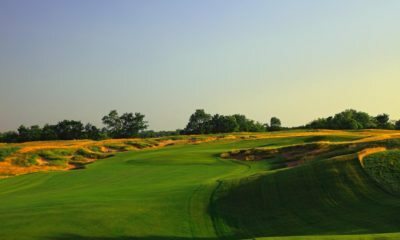 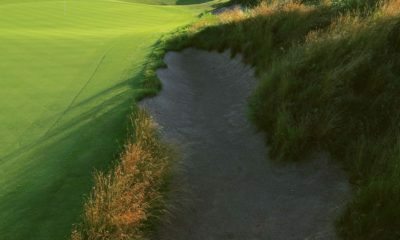 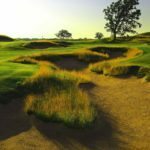 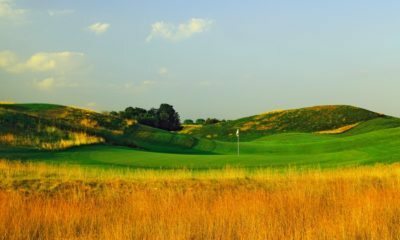 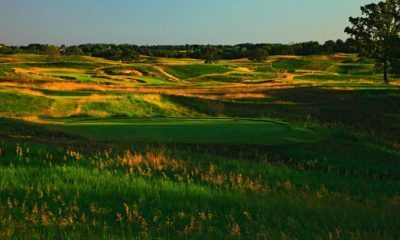 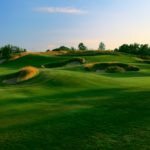 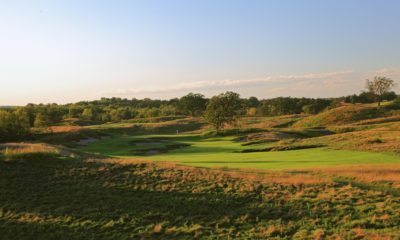 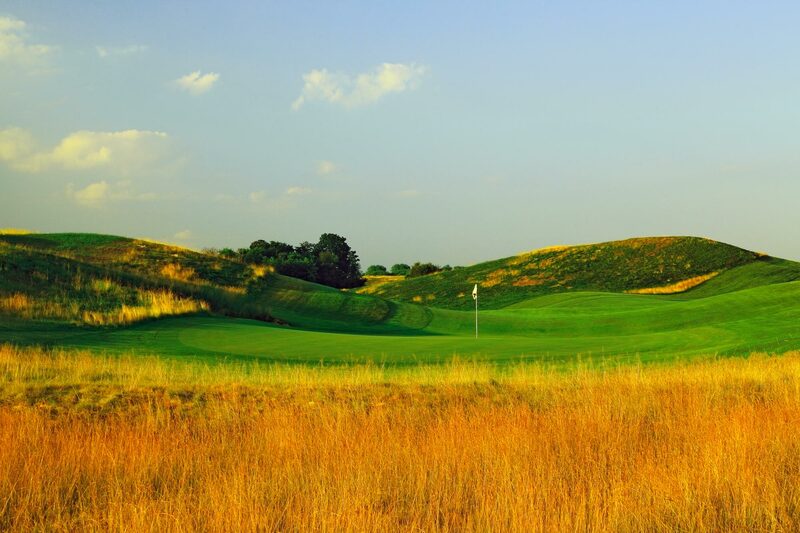 Because of the seemingly random placement of bunkers, rolling topography, and an incessant but variable wind, Erin Hills is a unique experience that can present a stern test for the best golfers in the world while still providing an enjoyable experience for daily fee play. 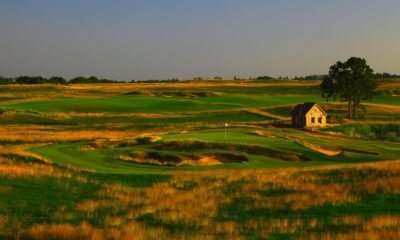 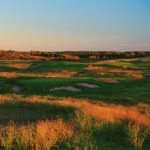 Our Featured Guest is the architect for Erin Hills, Dana Fry. 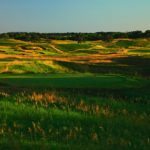 Along with his artistry in crafting the US Open venue, Fry is also currently sculpting the new South Course at Arcadia Bluffs. 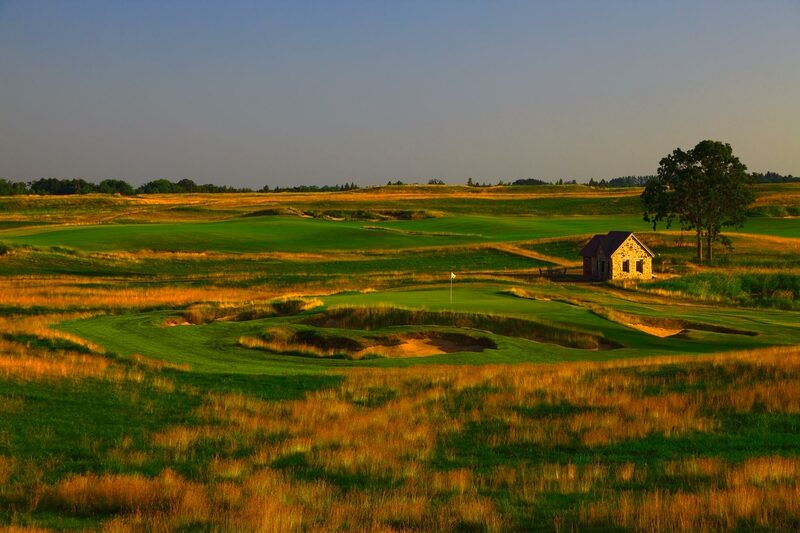 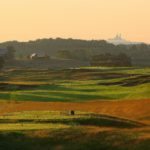 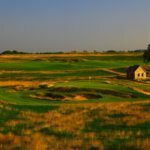 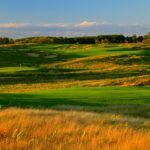 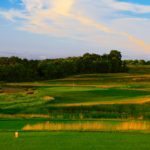 Milwaukee Journal Sentinel sports columnist Gary D’Amato reported on the tumultuous history of U.S. Open site Erin Hills explains what the future holds for the venue and Wisconsin golf.